Washington D.C. [USA], Mar 19 (ANI): Actor and comedian James Corden is all set to host this year’s Tony Awards. 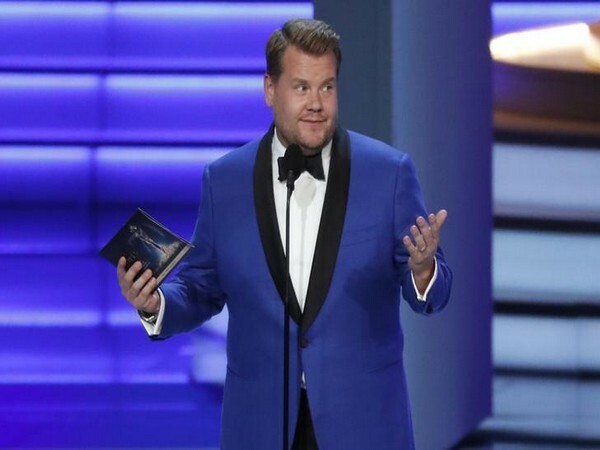 Corden, who won a Tony himself in 2012 for his performance in ‘One Man, Two Guvnors’, previously emceed the Broadway’s annual awards ceremony in 2016, reported The Hollywood Reporter. 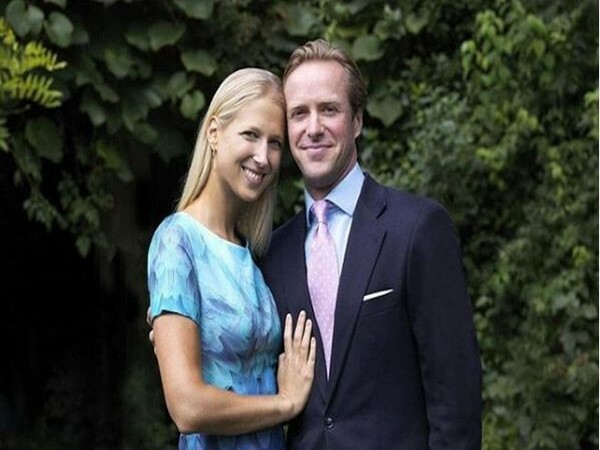 Charlotte St. Martin, president of the Broadway League and Heather Hitchens, president of the American Theatre Wing, said in a joint statement, “James is not only a beloved talent, he is also a veteran of the stage and has a true passion for Broadway. We cannot wait to see what he has in store for us this year at the Tony Awards." When Corden hosted the Tony awards in 2016, he opened the show with a touching tribute to those who lost their lives in the mass shooting at Orlando's Pulse nightclub, which left around 50 people dead the same day of the show's broadcast. Corden is taking over hosting duties from Sara Bareilles and Josh Groban, who served as co-hosts for the last year’s ceremony. The Tony Award recognises excellence in live Broadway theatre. The nominations for this year’s Tonys will be announced on April 30. The awards show will broadcast live on CBS from Radio City Music Hall in New York City on June 9, this year.